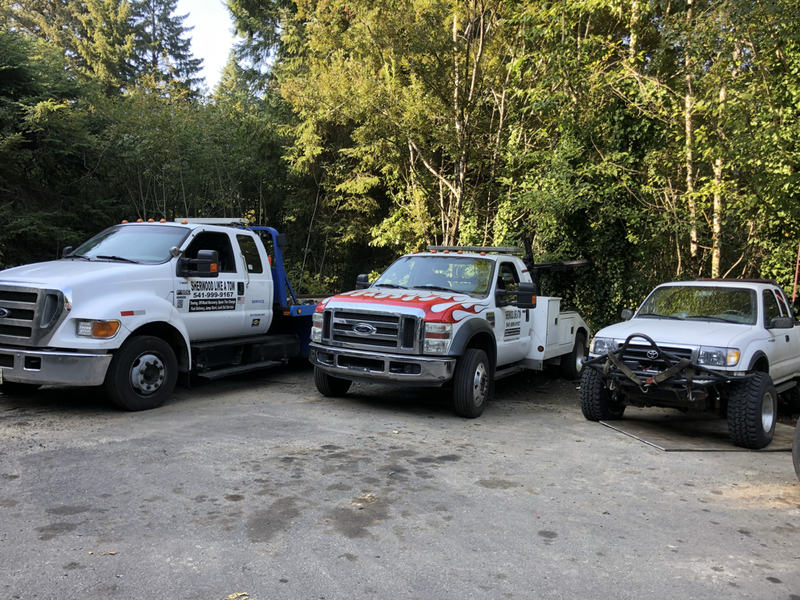 Towing and Off-Road Recovery - Towing and Off-road Recovery Towing , Recovery , off-road Recovery , Dune Recovery, Stuck in Florence Oregon, Need a Tow, Florence Or., 97439, Towing in Florence Oregon, Towing in Florence Oregon , Broke Down, Off-road Recovery, Sherwood like a tow, Towing , tow truck , towing near me , tow truck near me , Sherwood Like A Tow can do some small repairs on or off road. 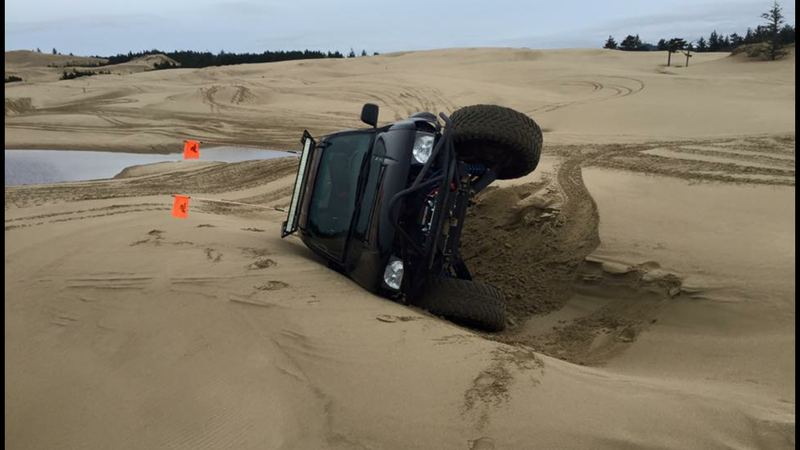 Sherwood Like A Tow can either winch you out or Tow you out of the sand, mountains or wherever you are. 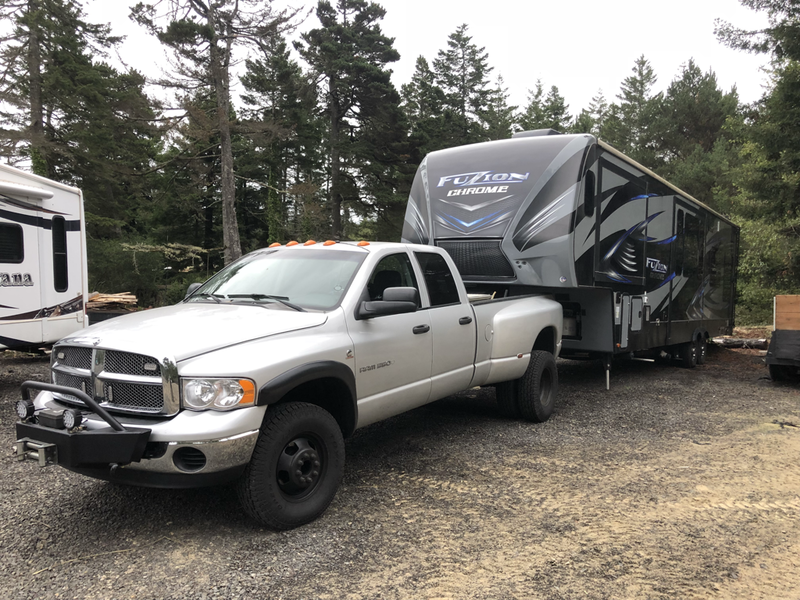 Sherwood Like A Tow can move your Fifth wheel, Goosneck, Bumperpull trailer wherever you need it to go. 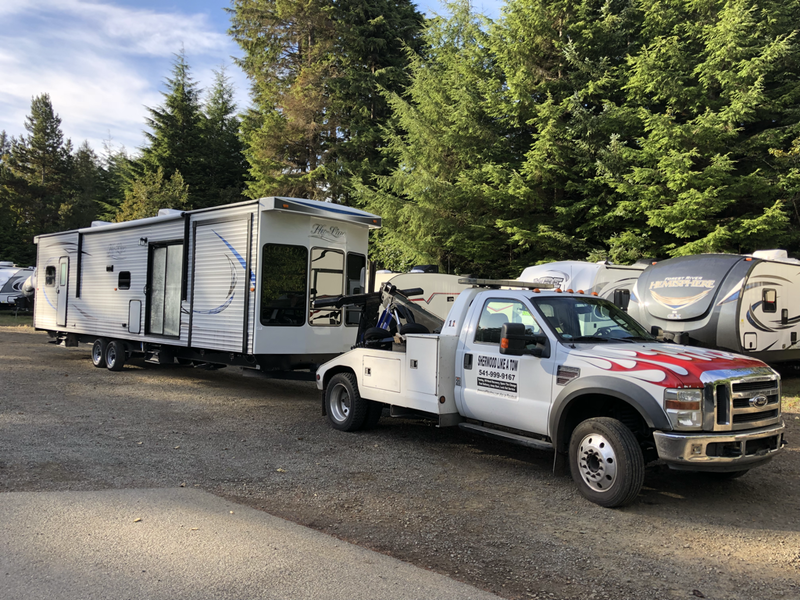 Sherwood Like A Tow will provide towing services in and around Florence, Or. Services include Towing, Off-Road Recovery, Air up's, Spare Tire Installation, Fuel Delivery, Jump Starts. I can also do some small repairs on or off-road. ​I will also remove any unwanted cars, trucks, old machines, and or any unwanted metal. 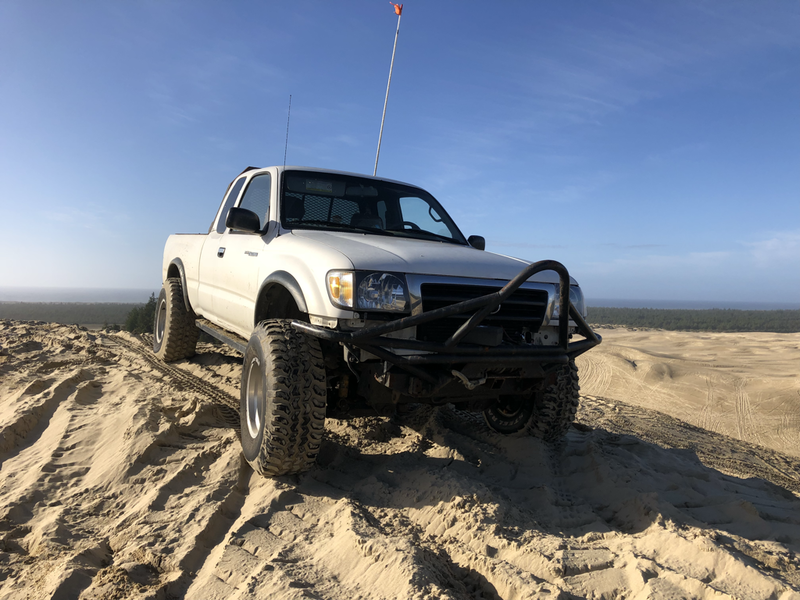 In the Dunes or up in the Mountains. Have you ever been in this mess, call me and I will get you back up right. If your vehicle is not drivable I can get you home or to the shop of your choice.